Here's a show where the sky is the limit no topic is off limits. We discuss / debate Current Events, African American Issue's, and Politics just to name a few of the topics. Listeners can call the show (347) 838-8622 and share their point of view or join us in our Chat Room www.blogtalkradio.com/mrtalk where the conversation never stops. 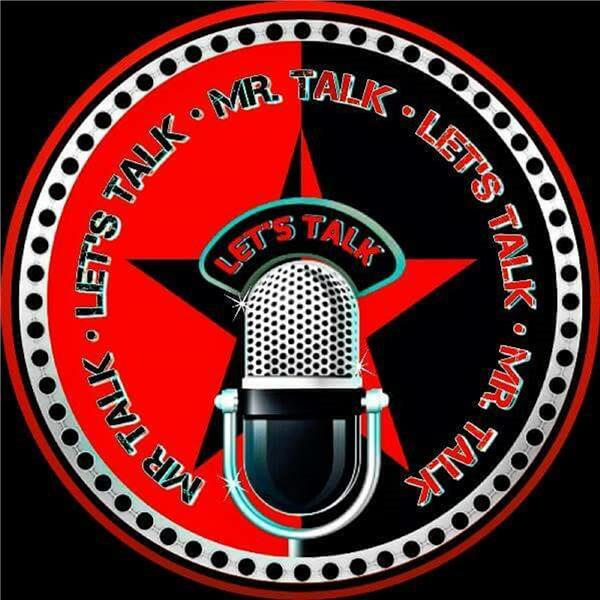 Come join Mr Talk and P. Ross every Monday and Friday from 3-5 pm est here on LETS TALK! ‘DOES RELIGIOUS FREEDOM TRULY EXIST?